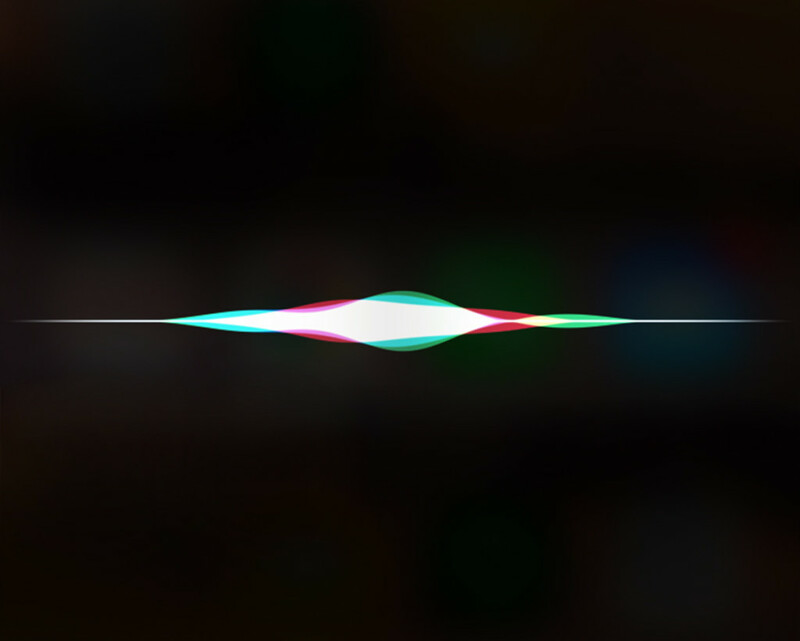 Siri Accidentally Leaks Itself To Be Part Of OSX? Rumors are saying Siri will be part of OSX (Apple operating system for MacBook and iMac), and the announcement will be made on Monday during 2016 WWDC. 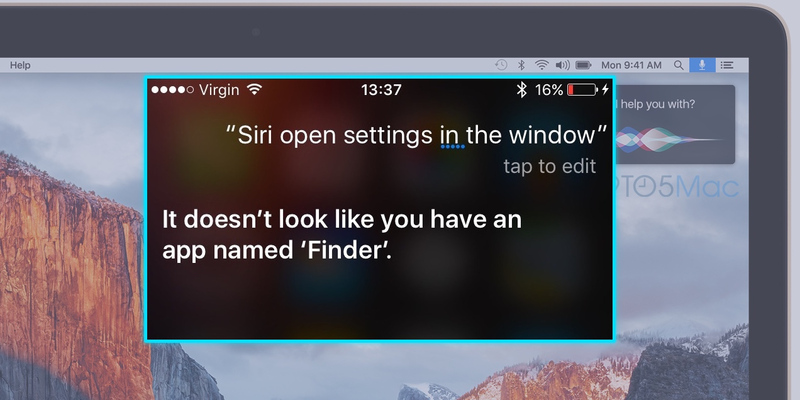 In the latest event, Brian Roemelle asked Siri about windows on his iPhone and Siri accidentally respond back by mentioning a window as “Finder” app. ← Apple To Announce iMessage on Android?